How to Make Gemma Stone Shopkins! - Doll/Toy Craft DIY Tutorial by dollastic Here's something I've been working on for the past few days! 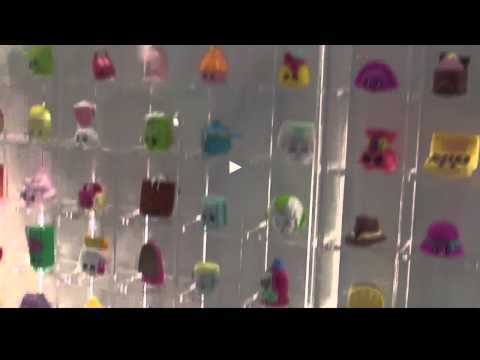 How to Make your own Gemma Stone Shopkins!! Custom make your own Gemma Stone, the one of a kind Shopkins from Season 3. Here I make Gemma "Sham-Rock" Stone a green diamond Shopkins perfect for St. Patricks Day! Simple and easy to make with clay, acrylic paint, hot glue. Enjoy this do it yourself video!